Gina began serving with CPC Women’s Health Resource in April 2016. 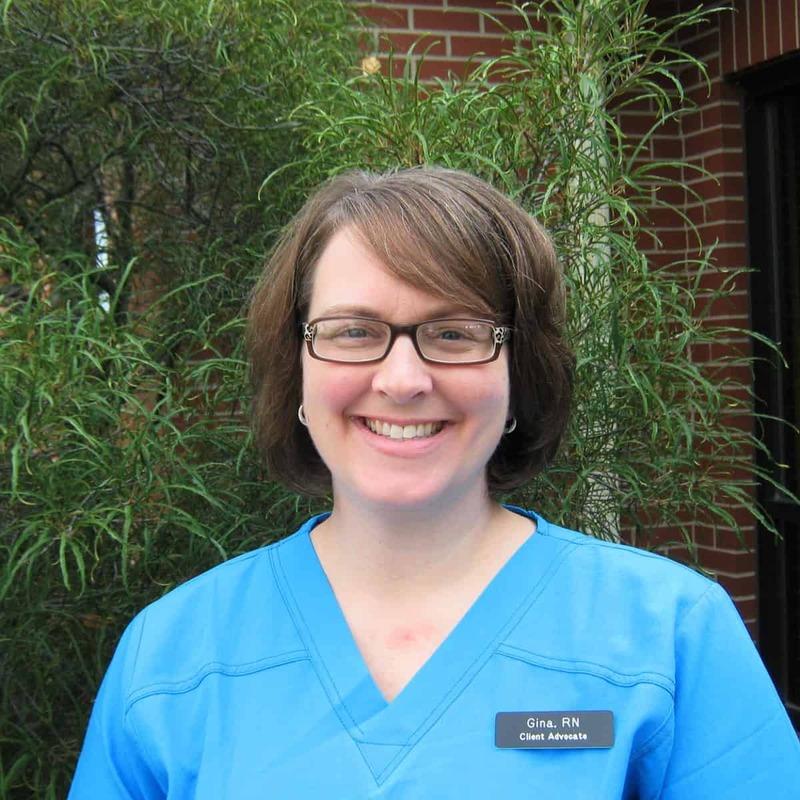 She is a Registered Nurse with more than 15 years of combined clinical experience in emergency and surgical nursing. Gina has a heart for missions and loves that working at the CPC combines nursing, sharing the gospel, and serving as a voice for the unborn. She has been able to be a part of saving lives in the hospital setting but now feels especially humbled and honored to be used by God in saving lives in a new way at the CPC. The CPC mission field is where she now enjoys spreading Christ’s love for His people and showing life in the womb through the use of limited obstetrical ultrasound.